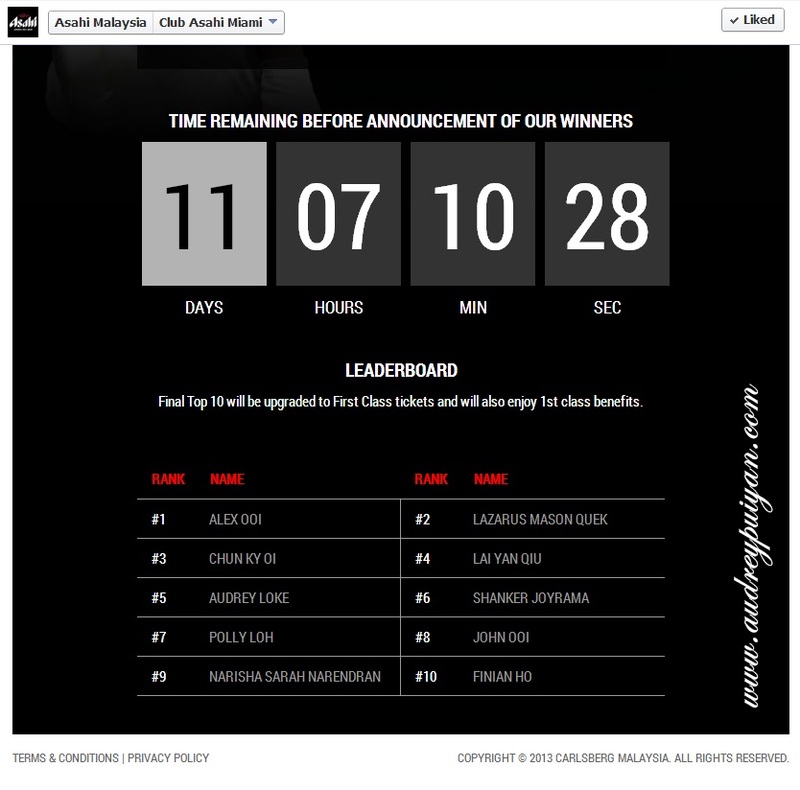 I will be attending Club Asahi Party with Asahi Malaysia on 21 JUNE 2013 . So happy that I could enjoy my night with Henrix and Kyroman (of Ultra Music Fest 2010 fame) all the way from MIAMI ! Looking forward for the electronic dance music mix heating up on Penang 21st June , friday night for a Miami Party Night ! Want to join the party with me ? See You There party people!! !